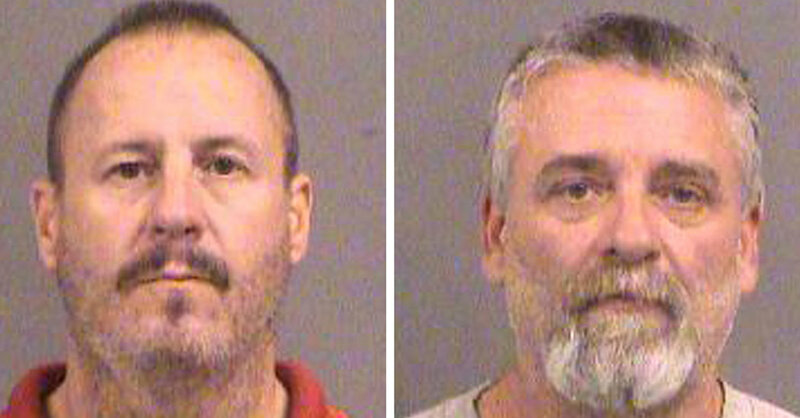 Key Issue in Kansas Trial: A Racist Terror Plot, or Just Idle Talk? Prosecutors say three members of a militia group planned to bomb an apartment complex in Garden City, Kan. where Somali immigrants live. Defense lawyers say the F.B.I. overreached.